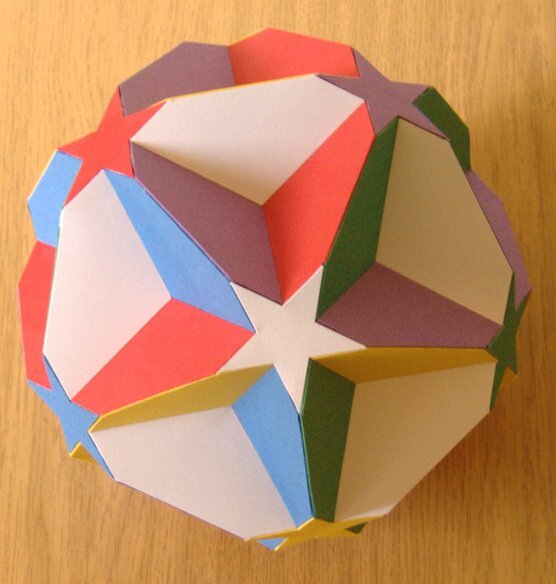 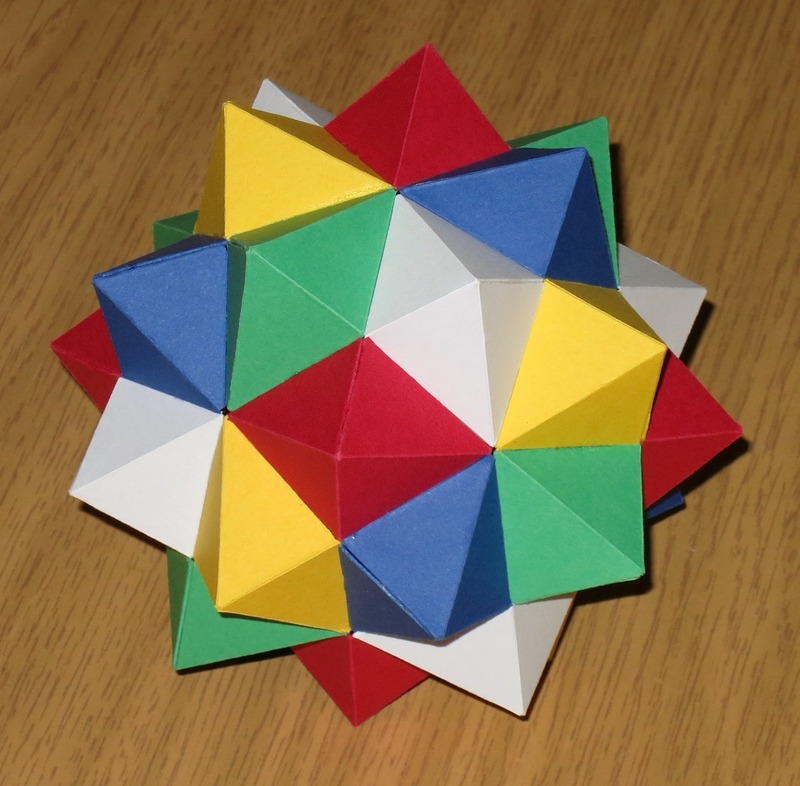 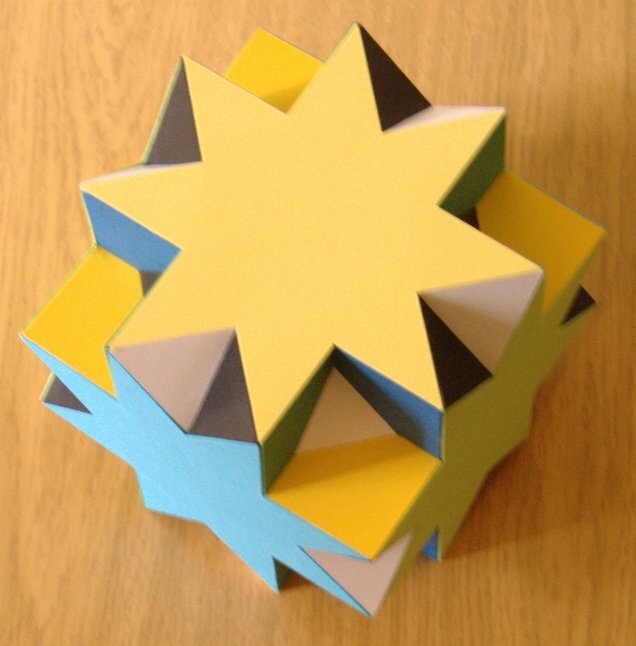 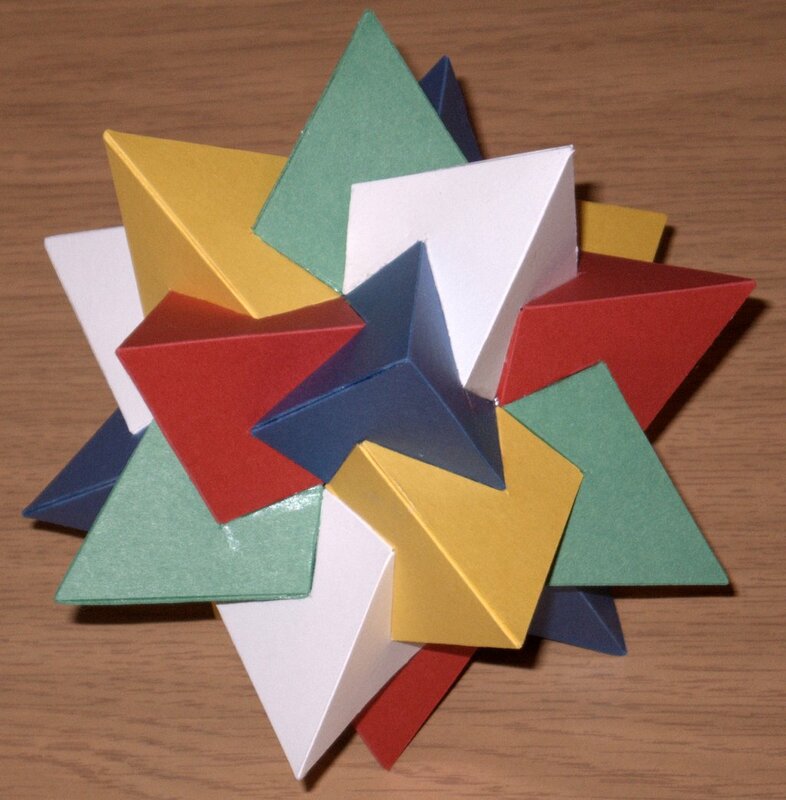 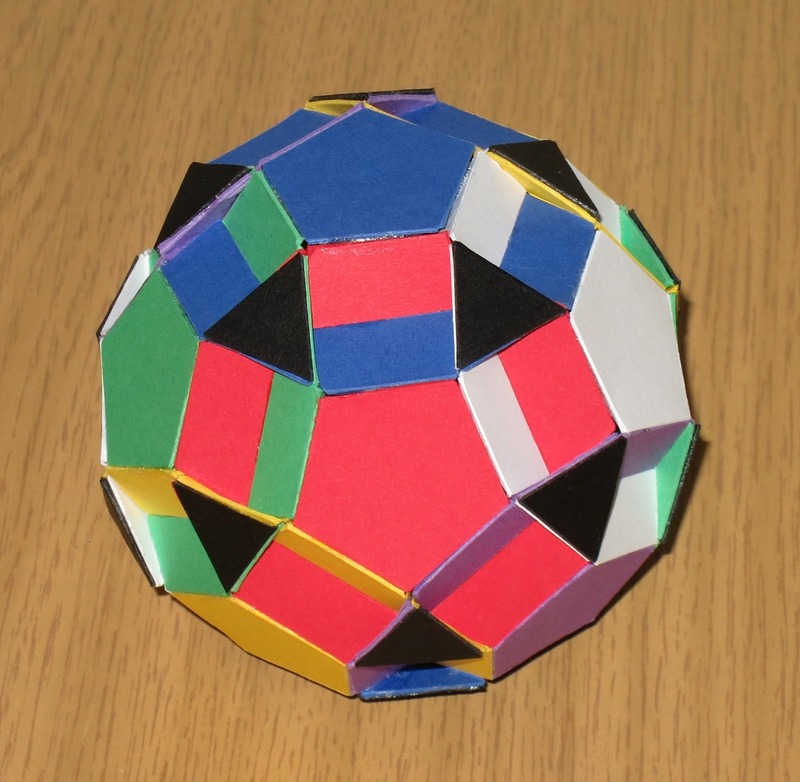 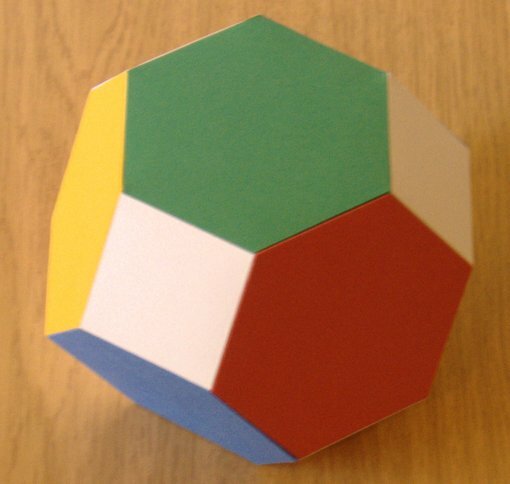 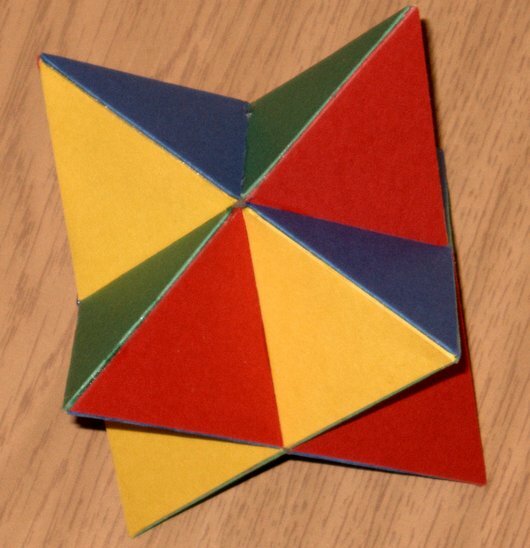 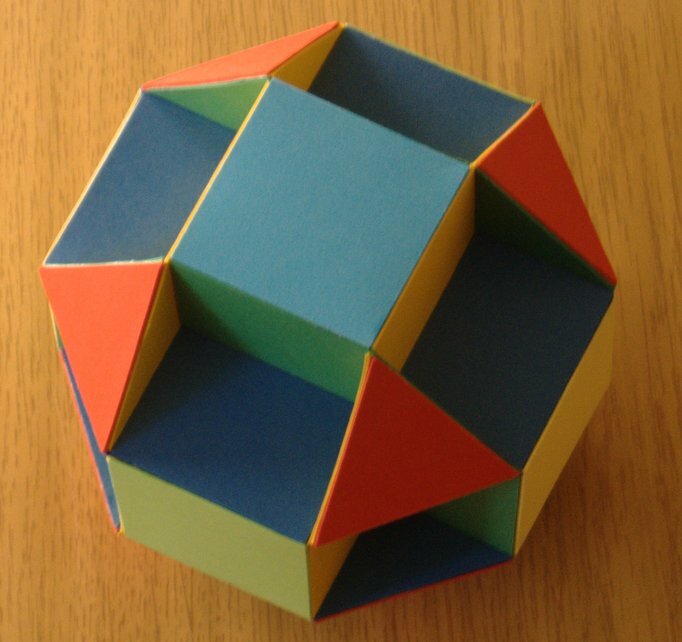 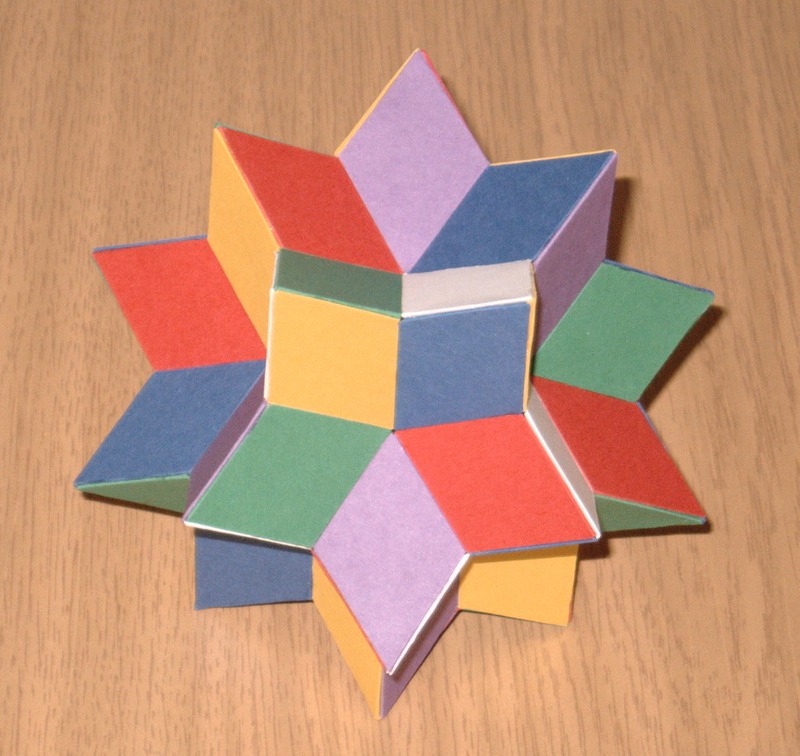 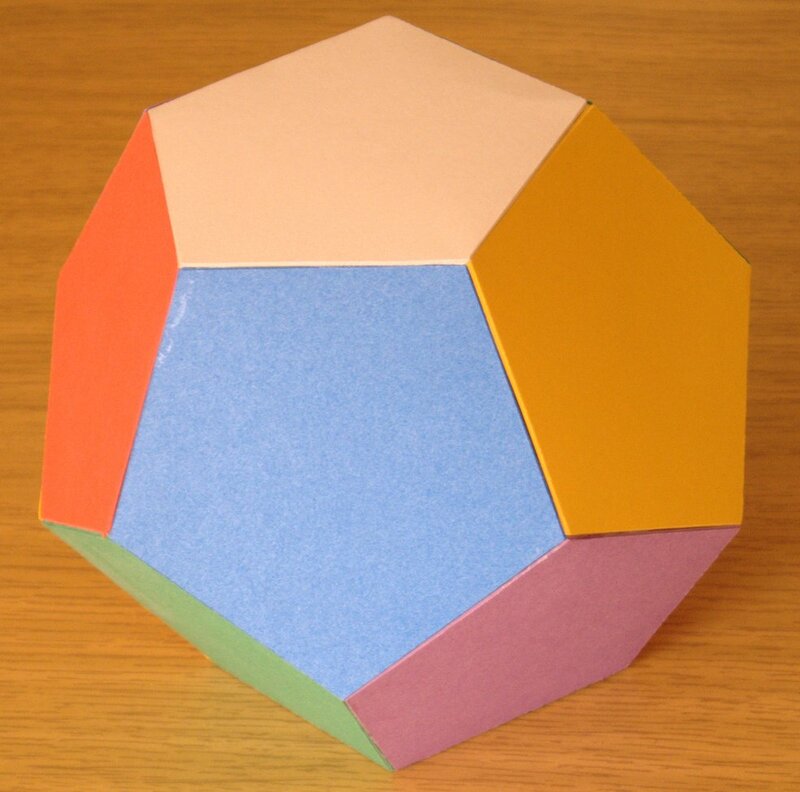 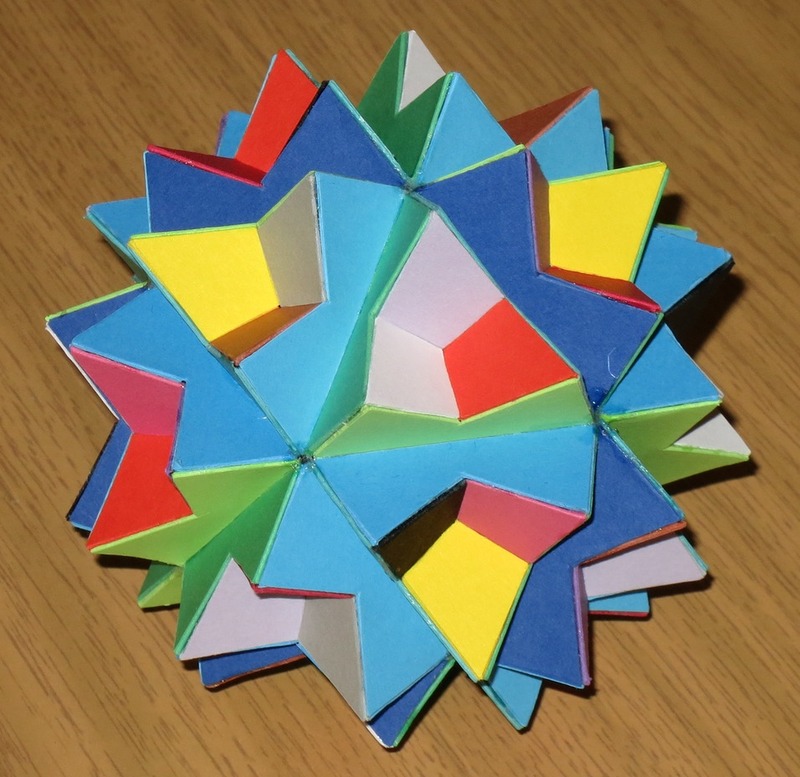 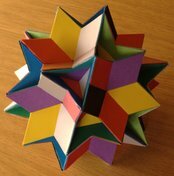 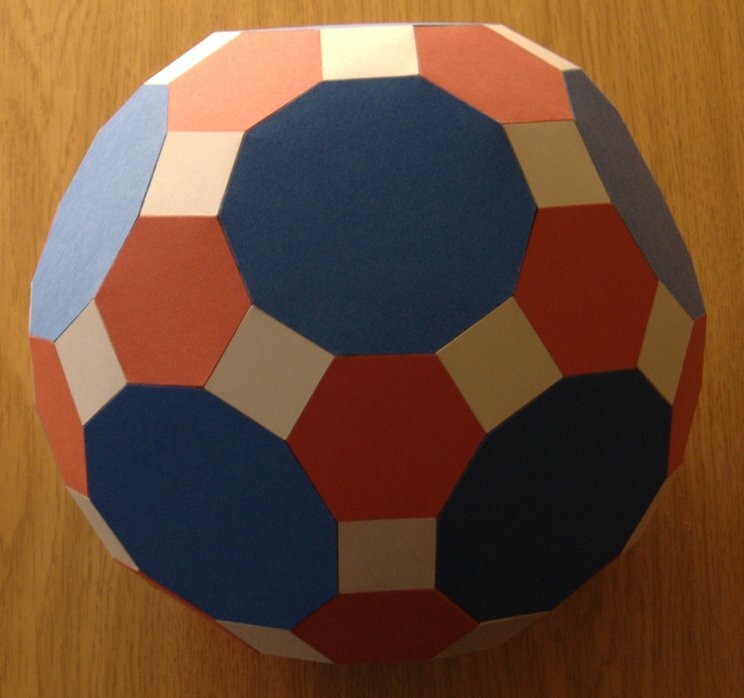 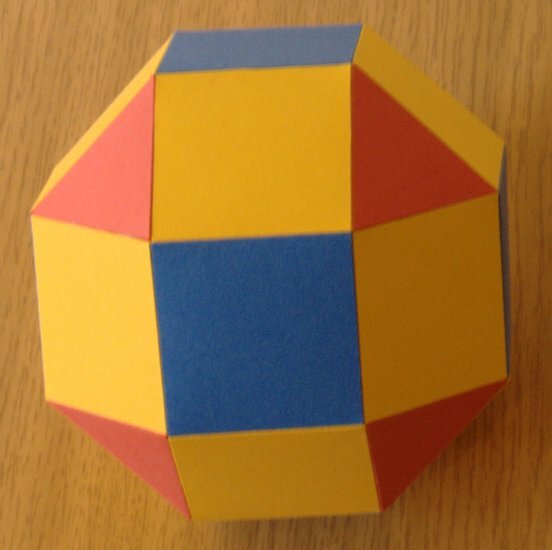 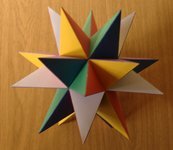 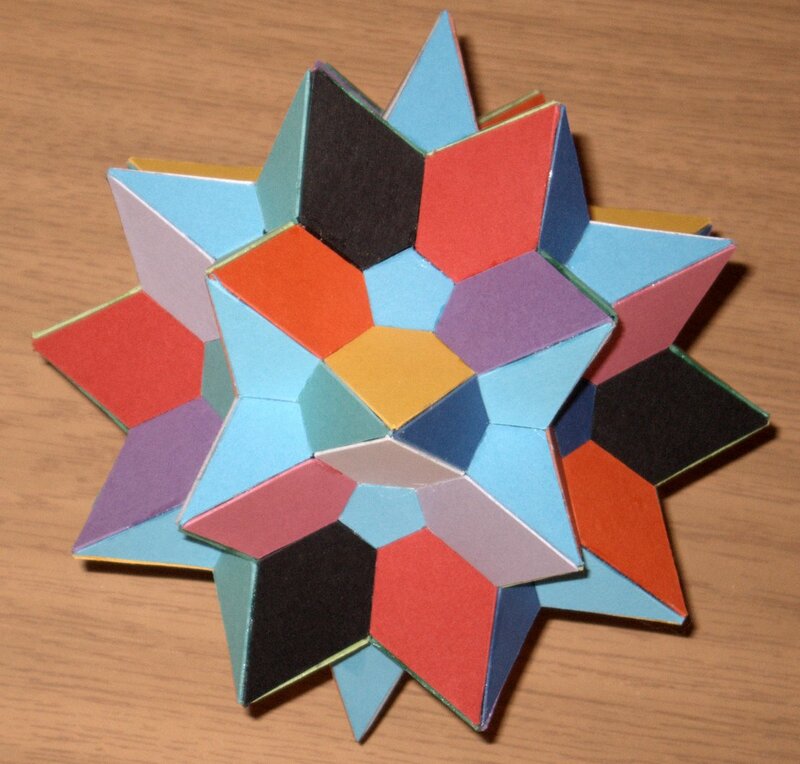 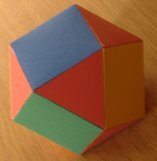 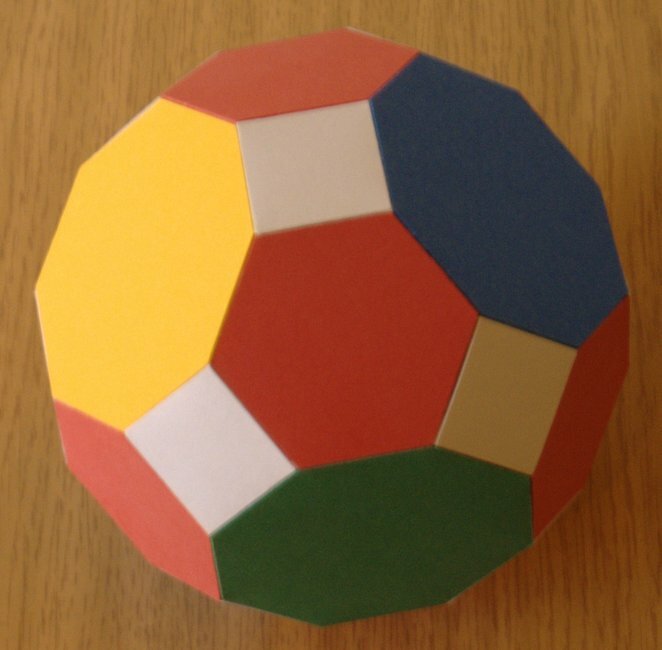 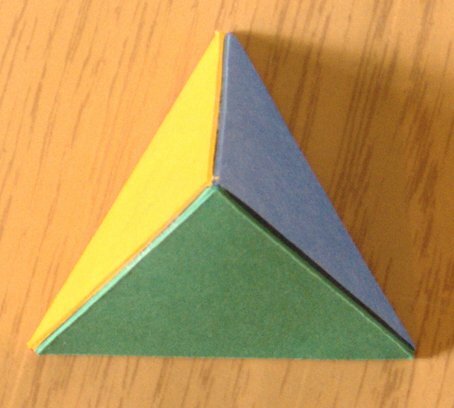 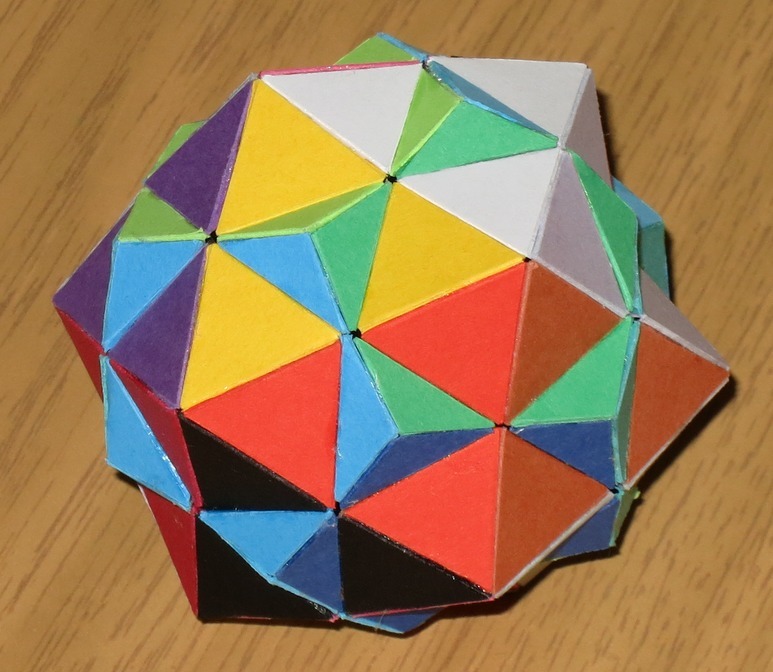 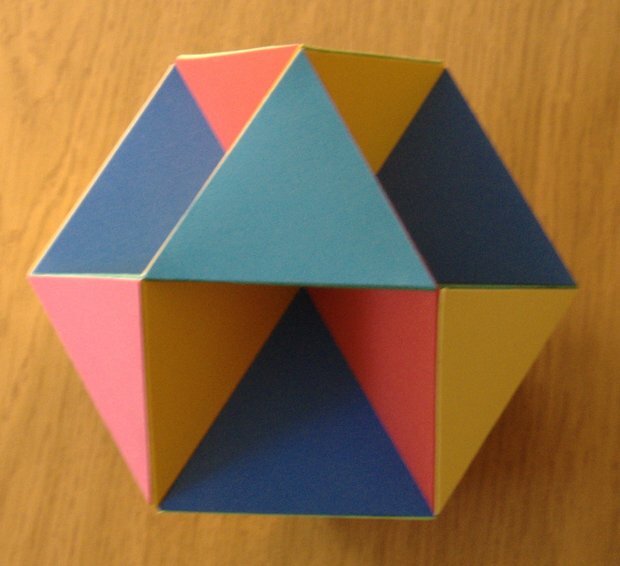 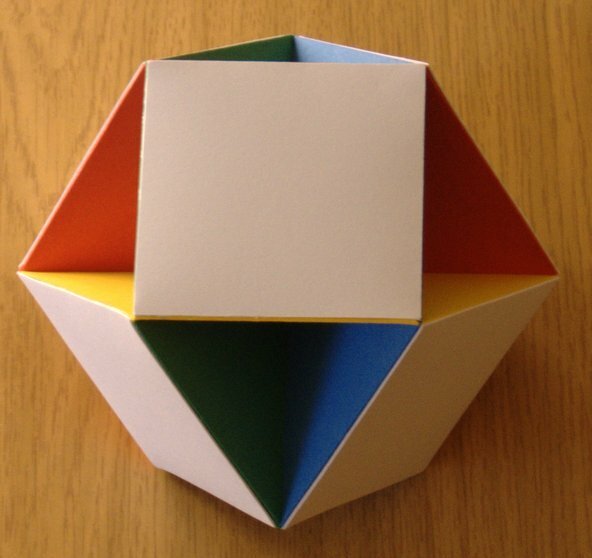 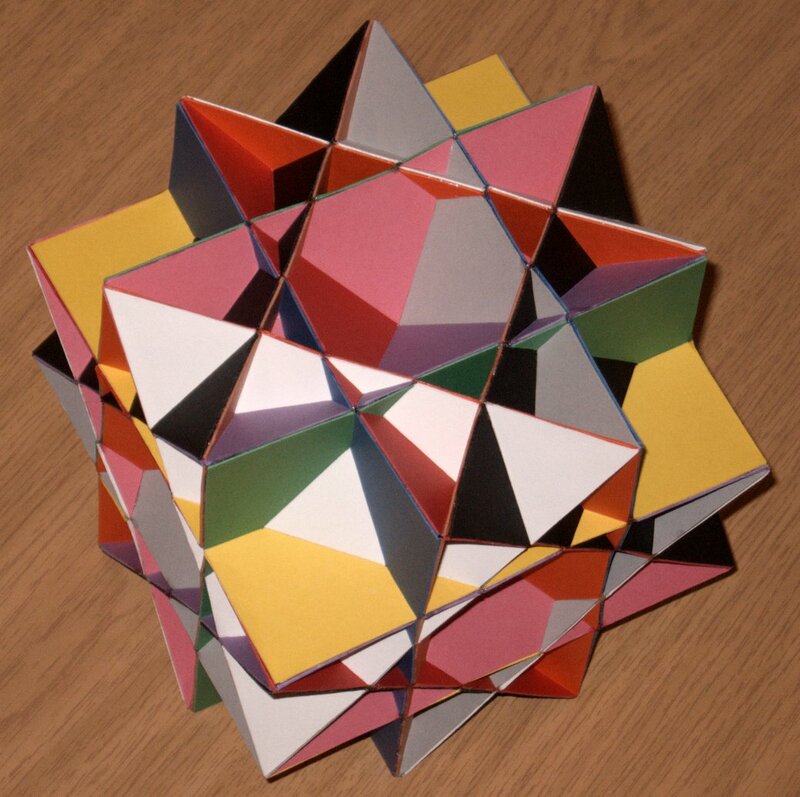 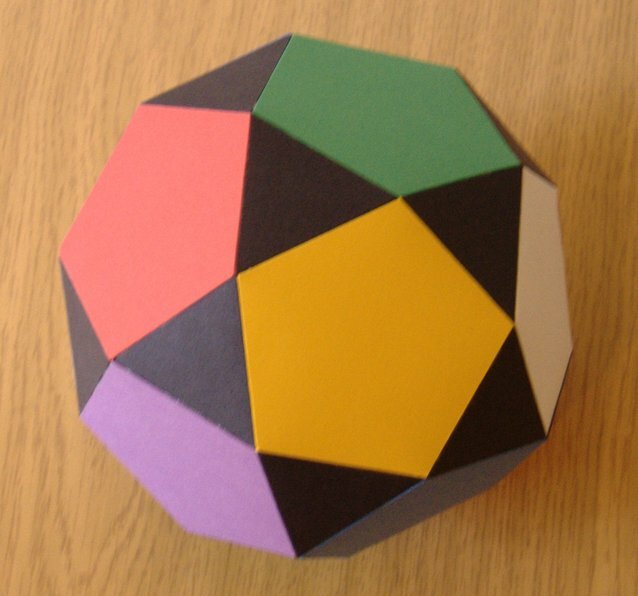 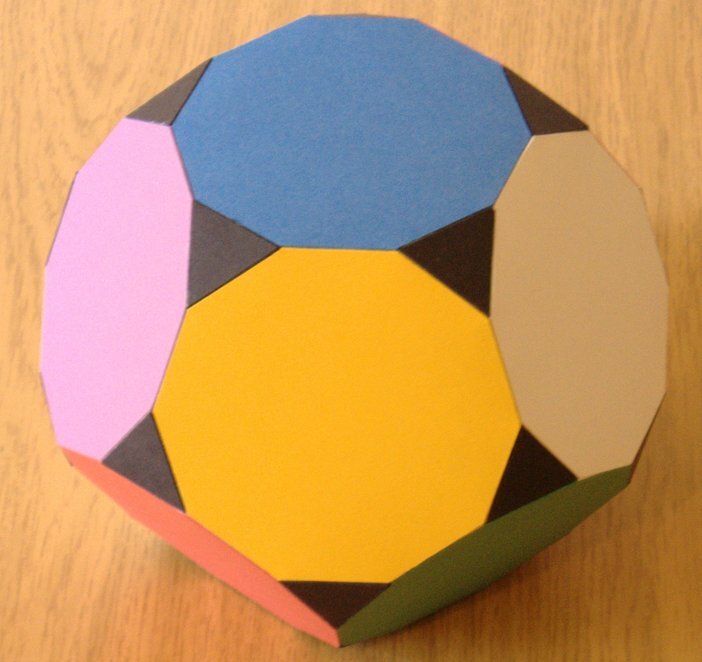 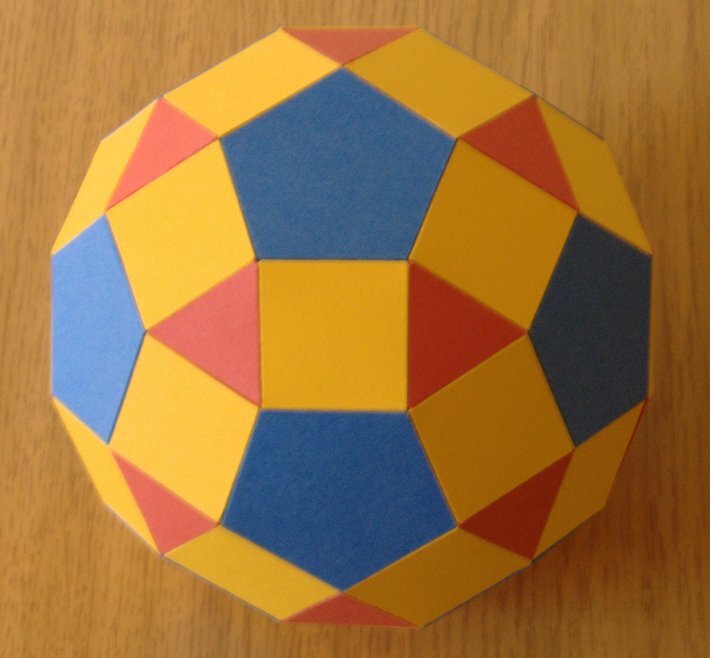 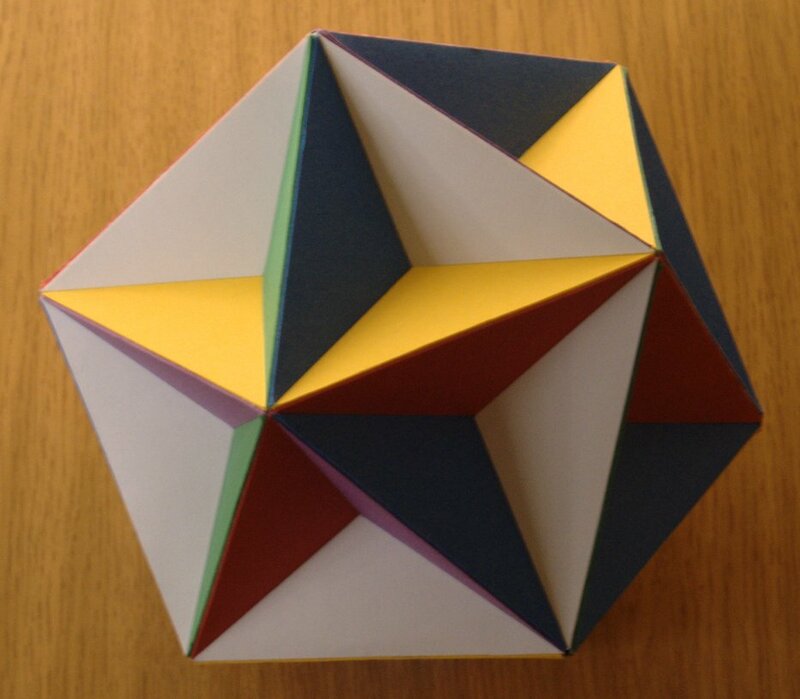 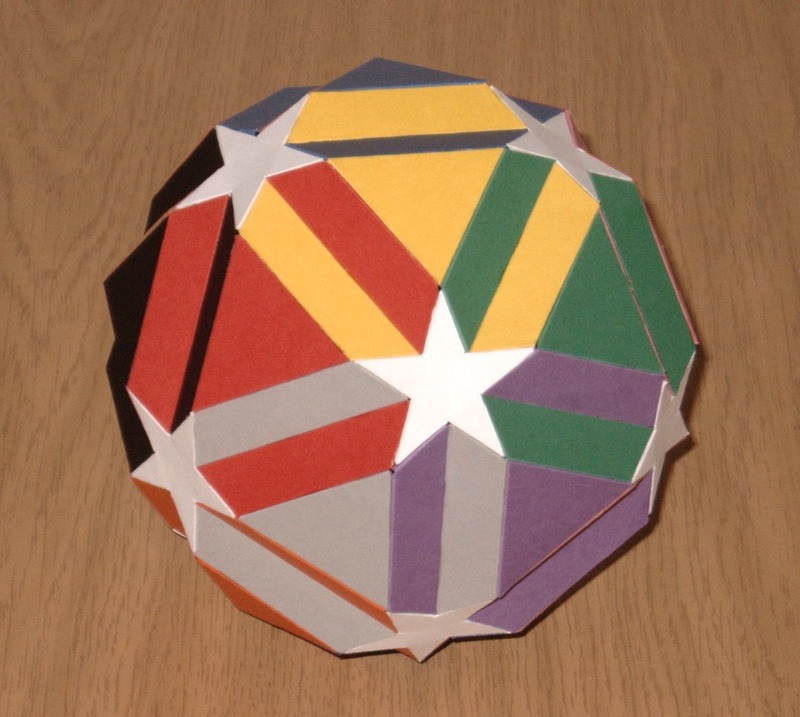 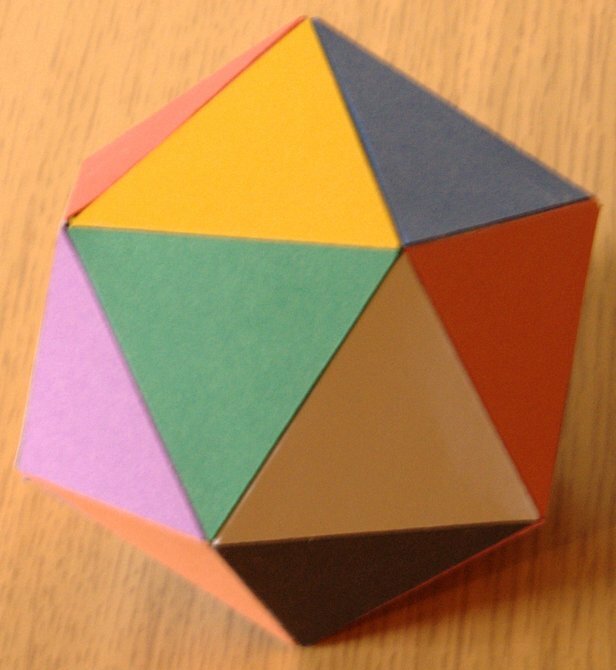 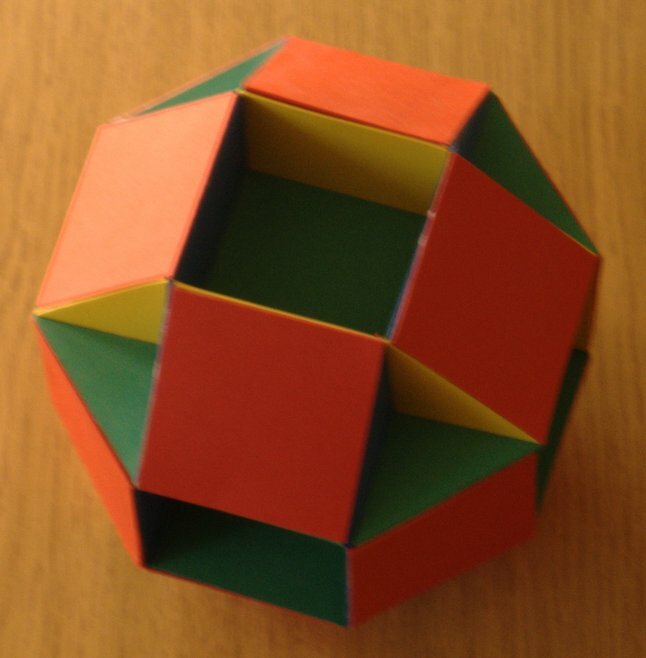 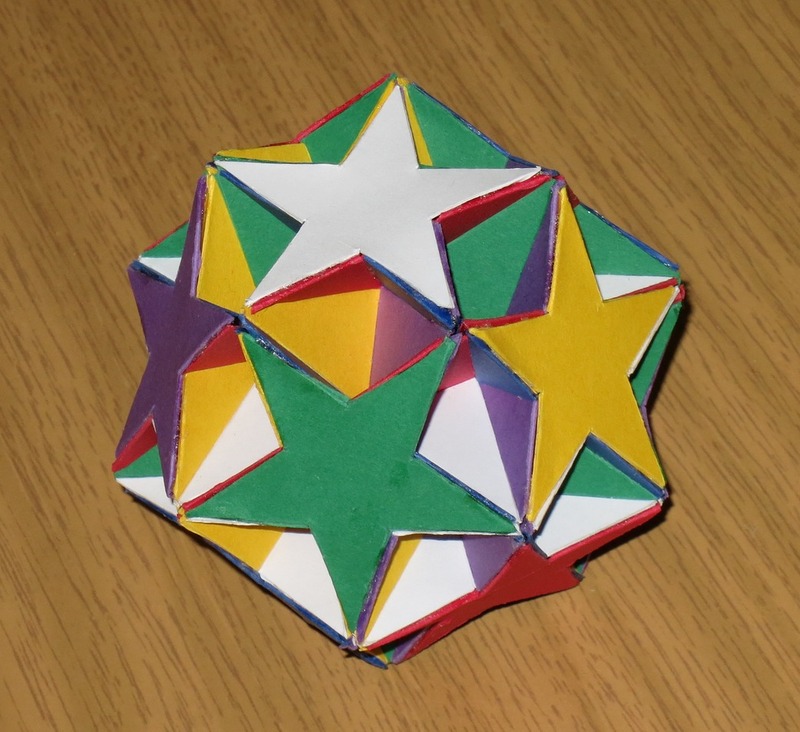 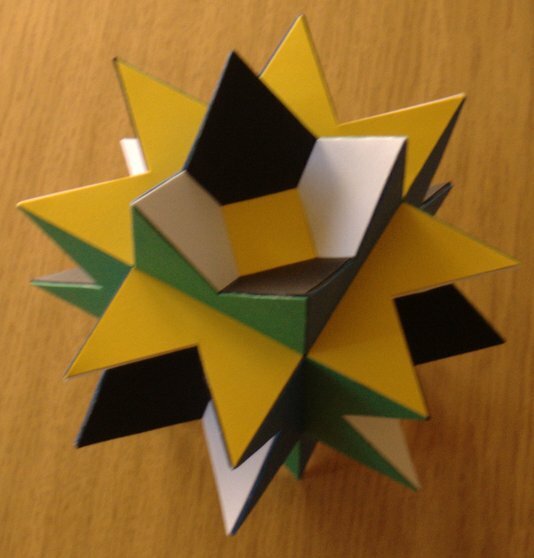 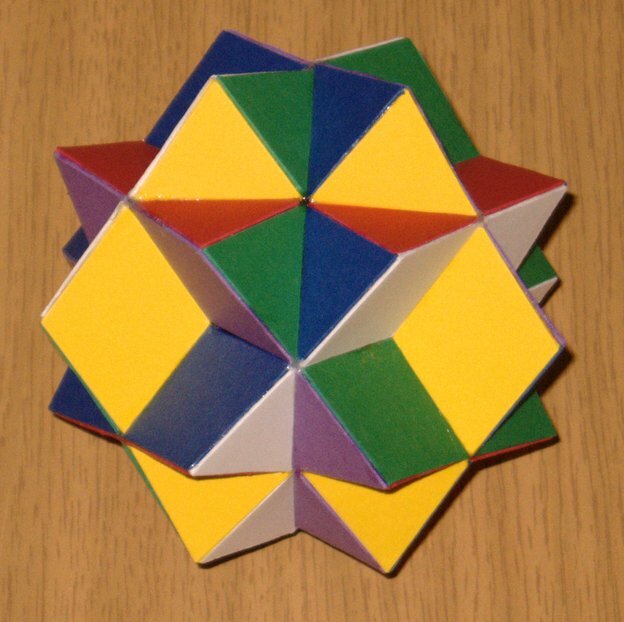 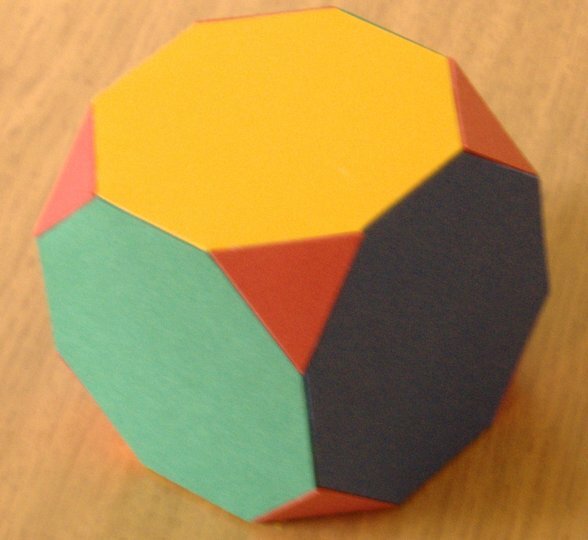 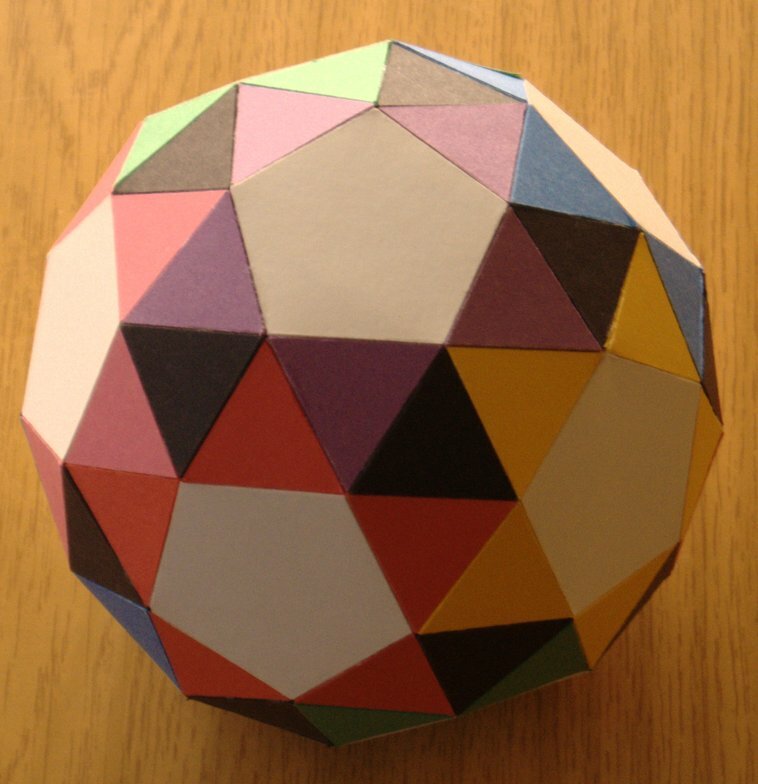 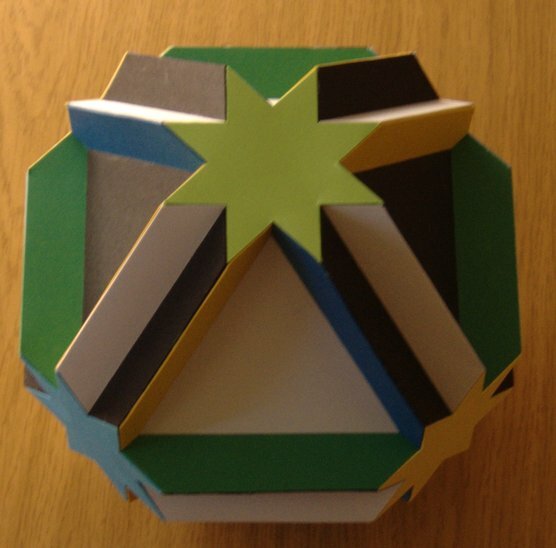 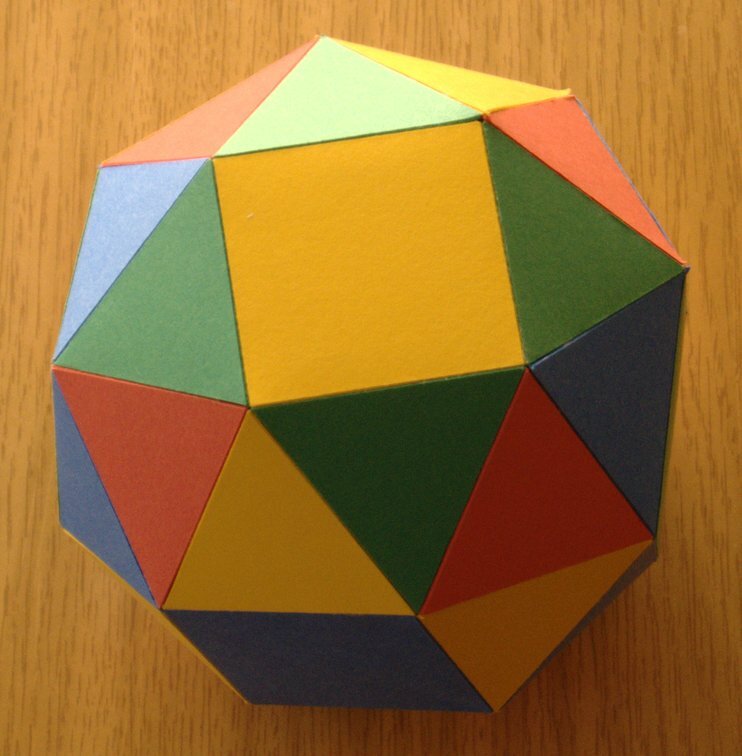 For many years I have constructed card models (and a few stick models) of polyhedra. 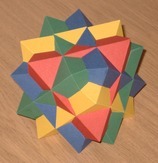 A selection of these are shown below and images of more may be added in future. 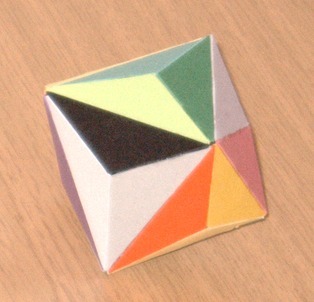 For each model shown an indication is given of the scale of the original model, as this is not generally apparent from photographs. Where I have made multiple models of one polyhedron, only one is generally shown here. 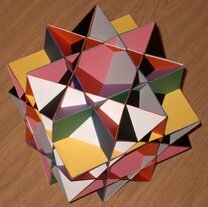 Not all models I have made are in my current collection. 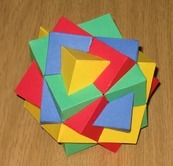 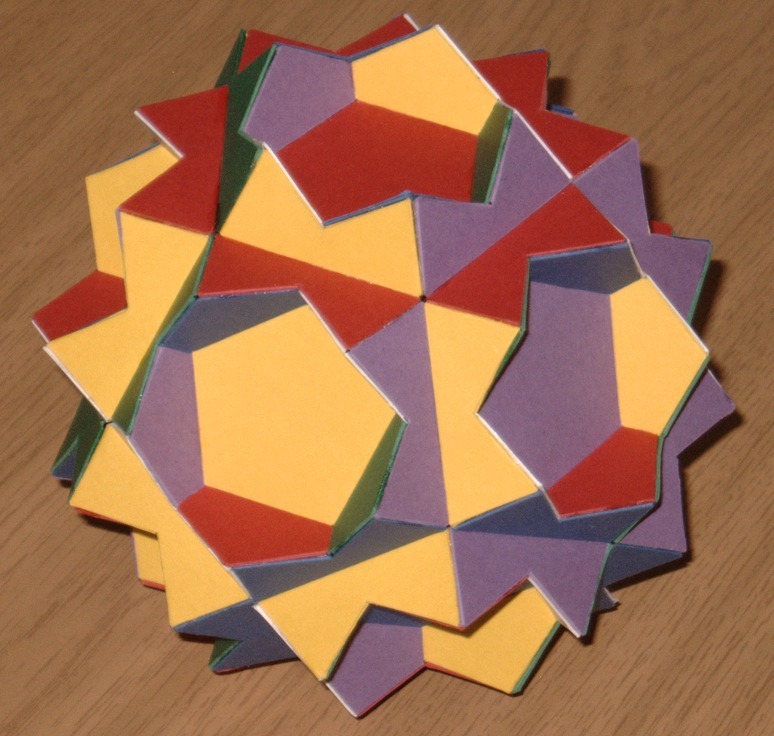 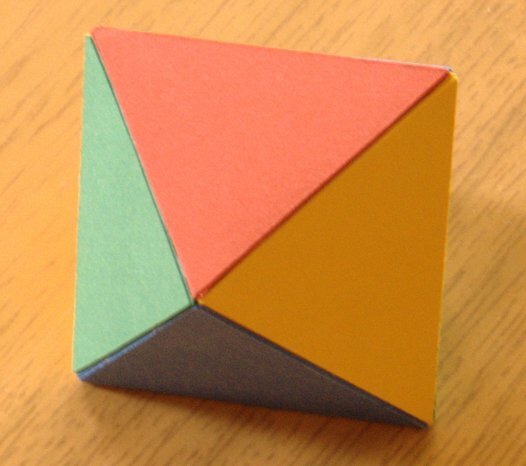 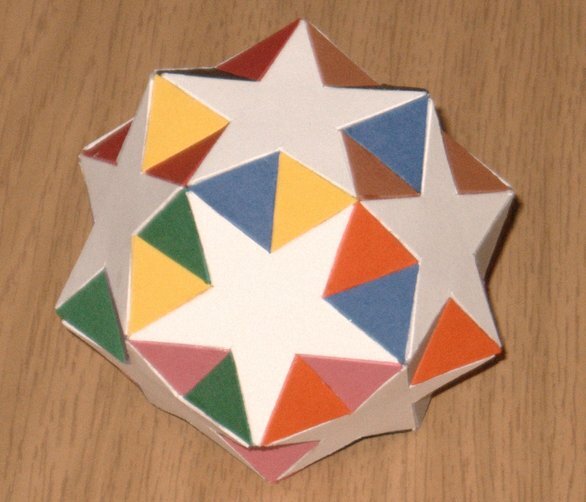 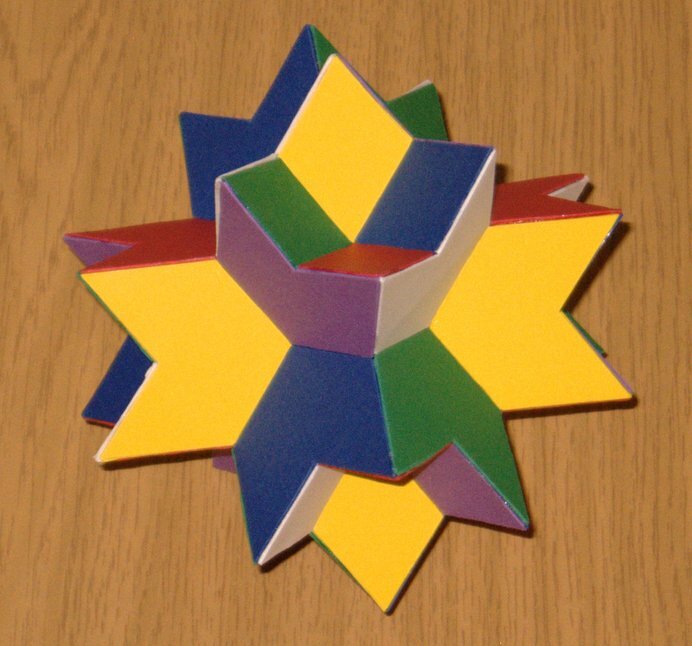 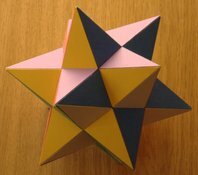 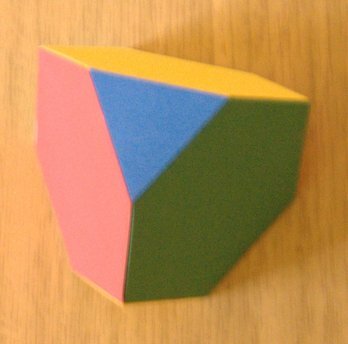 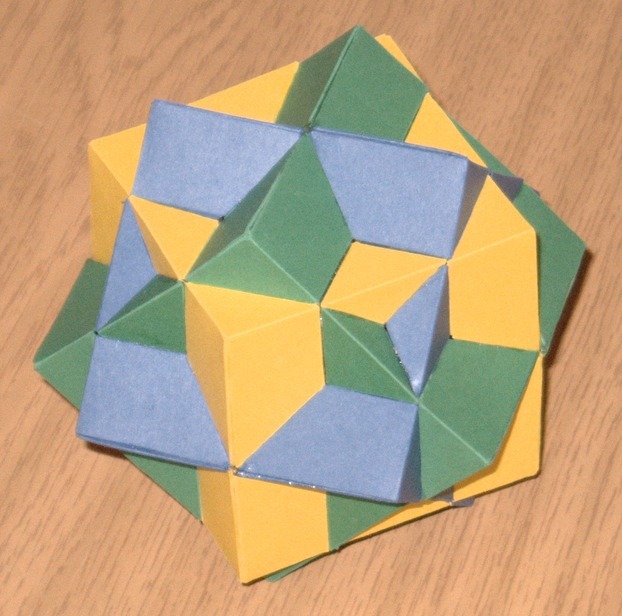 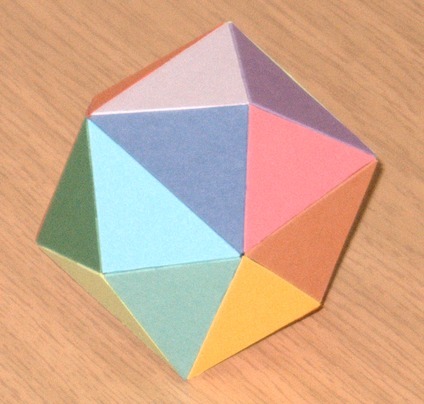 Other sites of polyhedron makers include that of Magnus Wenninger. 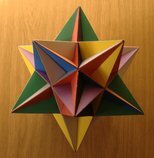 Books on the subject include Polyhedron Models and Dual Models by Wenninger, Mathematical Models by Cundy and Rollett and The Fifty-Nine Icosahedra by Coxeter, Du Val, Flather and Petrie. 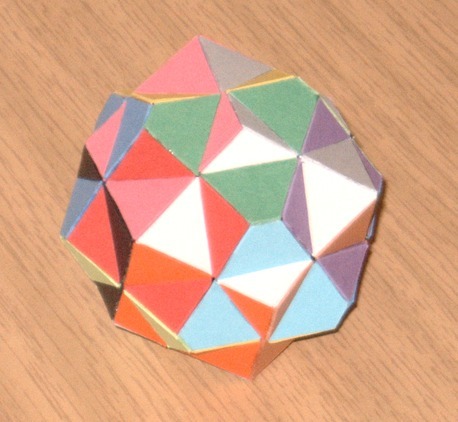 I have made models of a small subset of these. 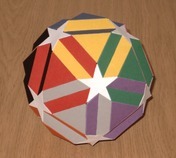 Images of some are shown here and others will appear here in future. 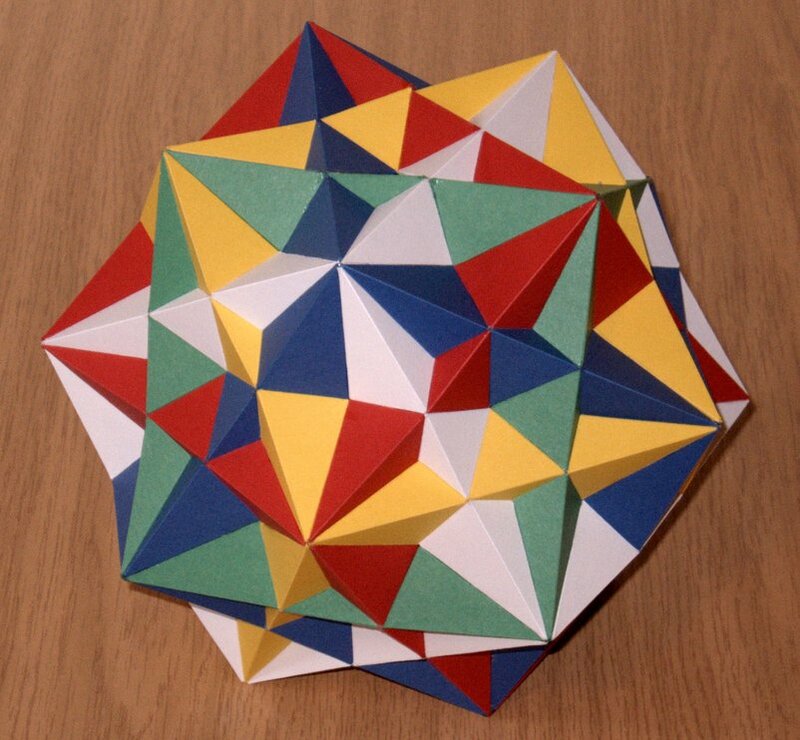 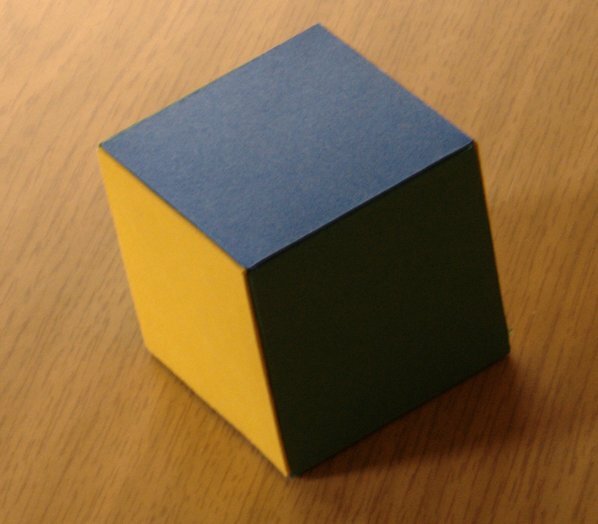 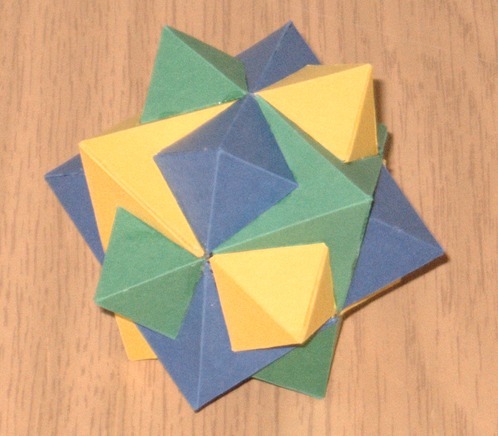 There are no standard names for these polyhedra; the names given here are from Polyhedron Models , or where two names are given the first is from Polyhedron Models and the second is from Dual Models . I have made various other polyhedra, images of some of which may appear here in future.